Nineteen12's venture into professional theatre is a joy. Pitched perfectly for a younger age group, it makes for a smashing family theatre experience. I confess I was excited to see my 2yr 5month old daughter's reaction to it - and she loved it! Claire Brooks' incredible design, creative and directorial skills are stamped on every aspect of the show. She really is talented, as are her cast of Harry Neal, Louise Banks and Joe Jenkinson, who act, sing, mime and play their way through a host of loveable characters as Holly and Ivan bravely set forth to find their way back to Santa and save Christmas for the children who will love them. As I write I can feel myself smiling again and that is the beauty of this show: it makes you happy. Claire's simple but wonderfully atmospheric staging and seating plan cleverly gives adults and little ones a great view of the action throughout. Every scene is packed with ingenuity and beautifully made puppets and props which actors and backstage crew handle skilfully throughout. They flow seamlessly through scene changes from land to land, as well as a brilliant underwater section. Harry, Louise and Joe should all be CBeebies presenters. Their youthful exuberance and charm really connects with the audience, with whom they interact during the action, including the superbly conceived snowball fight. What great fun that was. Instantly likeable as anything from Santa to a Penguin or a Walrus to a Camel the trio make the Dixon Studio a welcoming fun and relaxing place to be. The audience was rapt and the show's length is timed to perfection, keeping everyone engaged from start right through to a finish with a flourish. I asked Lexi from Leigh what she liked best. She said ‘I loved all of it!’ Ophelia and Eadie from Westcliff loved the show particularly the snowball fight (yes, there really is a snowball fight in a theatre). Scarlett from Hadleigh said, ‘It was lovely and flying Santa in his sledge was great’. Clearly they, and I, enjoyed it and I can only suggest you will too. 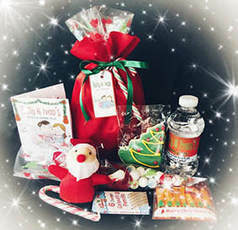 Congratulations to Nineteen12 Productions, you are bringing a lot of smiles to peoples faces at Christmas. 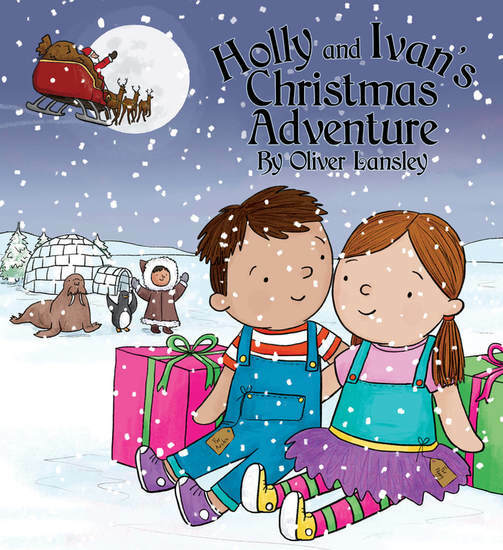 A magical tale of two brave little toys, Holly and Ivan, who fall off the back of Santa’s Sleigh on Christmas Eve. Not wanting their new owners to wake up to no presents, they set off on an epic journey to find them. Follow Holly and Ivan across the globe in search of their new home as they cross jungles, deserts and even take the plunge down into the depths of the ocean.